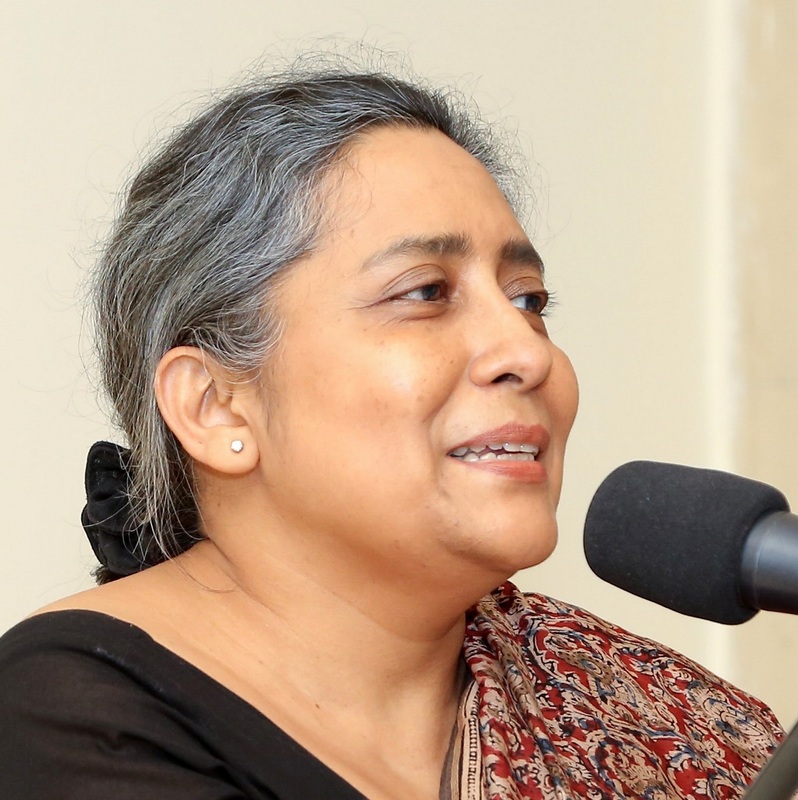 Luva Nahid Choudhury trained as an architect from the Bangladesh University of Engineering and Technology (BUET) in 1986. After a 10-year stint in government service, she joined Bengal Foundation in 1998 as its director. She is currently the Director-General of Bengal Foundation. She is a member of the governing board of BRAC. She also heads ICE Media and Bengal Publications, both leading publishing houses.